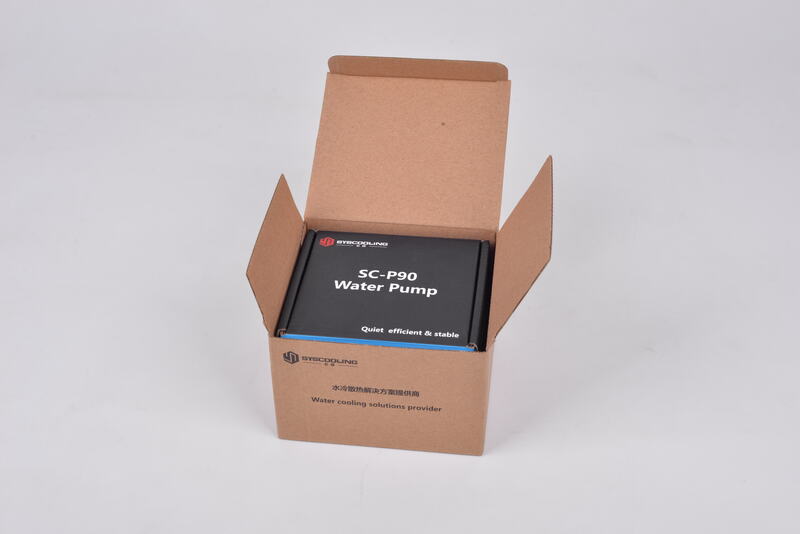 If the cool water cooling system with a ugly pump , it is really a very embarrassing thing, 750 has the advantages of beautiful appearance, natural good looking appearance for your DIY icing on the cake. The pump should be "acute", the slowly guy must be out! 600T maximum flow 750L/ hours, the maximum lift of 7 meters, strong performance like a powerful heart, let your waterway has become vibrant, say goodbye to dilly dally. Say no to noise! 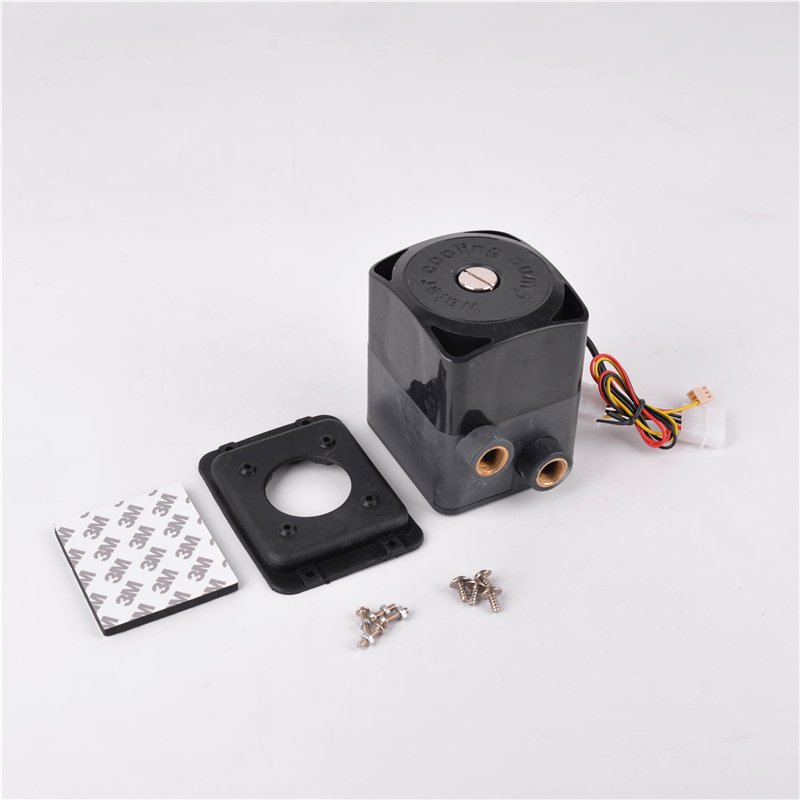 750 uses excellent all ceramic bearings and MCU controlled three-phase brushless DC circuit, support speed measurement and speed control, it will only work quietly, never shout loudly. Circuit design	 Three-phase brushless direct-current circuit,adopting MCU control. Looking for ideal High Lift Cooling Pump Manufacturer & supplier ? We have a wide selection at great prices to help you get creative. 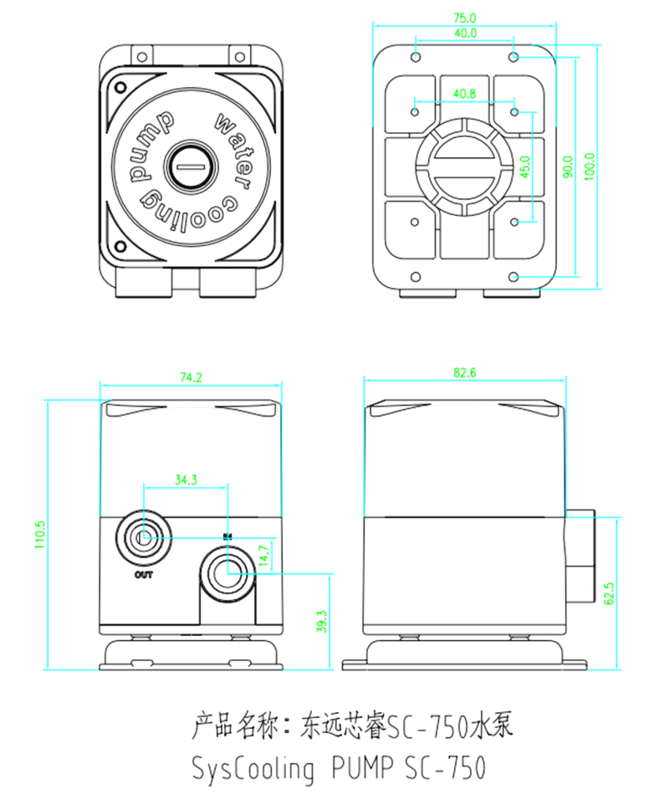 All the Low Noise Cooling Pump are quality guaranteed. 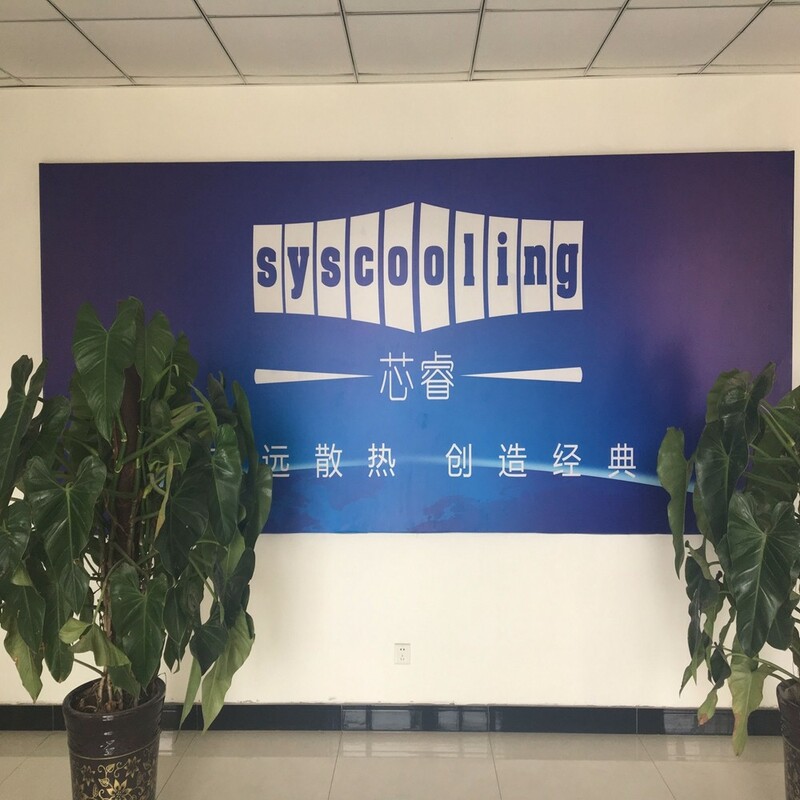 We are China Origin Factory of Brushless Cooling Pump. If you have any question, please feel free to contact us.